People from ethnic minority communities in Greater Manchester are being encouraged to give up their free time to support young and vulnerable people who have been arrested. Police and Crime Commissioner Tony Lloyd is looking for people who are “appropriate Aadult volunteers”. 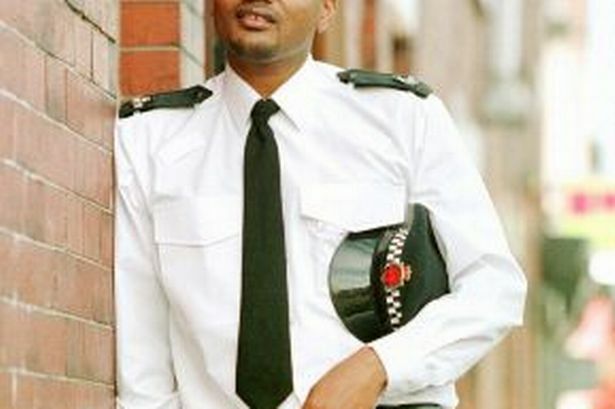 Mr Lloyd wants the new recruits to reflect the rich diversity of Greater Manchester’s local communities. Selected adults will provide support and guidance to young and vulnerable people who are in custody and have no parent or guardian to call on. Thirty-six people currently volunteer for the scheme in Greater Manchester but more are needed. Last year volunteers were called on to support 1,512 people in custody. Mr Lloyd said: “Local people are invaluable to the Appropriate Adult scheme – without people willing to give up their free time we wouldn’t be able to provide this service. These volunteers provide a lifeline for young people and those who are vulnerable, providing help and support during what can be an upsetting and confusing process. More than 90 people volunteer across three schemes: Independent Custody Visiting, Appropriate Adults and Animal Welfare Scheme. Sonia Lovell, from Coldhurst in Oldham, applied to become a volunteer after she saw an advert on the local newspaper and thought it sounded interesting. Appropriate Adults form part of a 24-hour rota and may be called at any time of the day or night to help a young or vulnerable person as they are dealt with at a custody suite. Mr Lloys says full training is provided.